Las Vegas, in Nevada’s Mojave Desert, is a resort city famed for its vibrant nightlife, centered around 24-hour casinos and other entertainment options. Its main street and focal point is the Strip, just over 4 miles long. There's a reason people say, "Only in Vegas." That's because when you're there, you'll find so many things that surprise you. And even more things you can't find back home, no matter where home may be. This boulevard is home to themed hotels with elaborate displays such as fountains synchronized to music as well as replicas of an Egyptian pyramid, the Venetian Grand Canal, and the Eiffel Tower. Twenty-four hours in a day hardly seems like enough. Wall-to-wall Las Vegas activities mean you get more in your getaway - whether that's a massage from Octavio, an outfit from Catherine Malandrino, seeing the sights or all the above. Take advantage of the great local attractions like the Grand Canyon or nearby Hoover Dam. 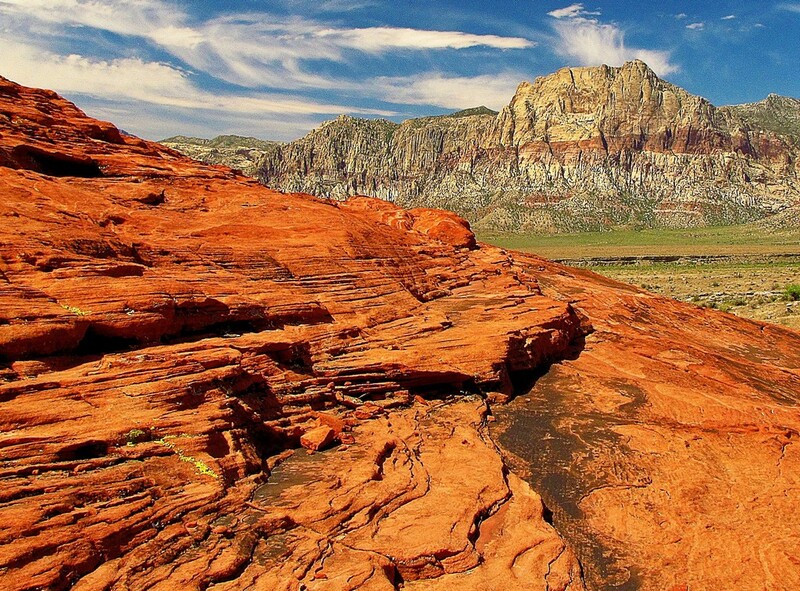 You won't find more things to do than in Las Vegas. 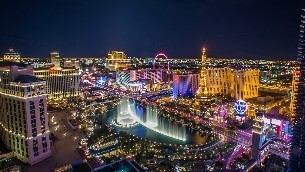 This is your official Las Vegas activities guide (http://www.lasvegas.com), complete with the most adventure, the most attractions and the most exciting experiences. Red Rock Hotel & Resort or 20 minutes by car. 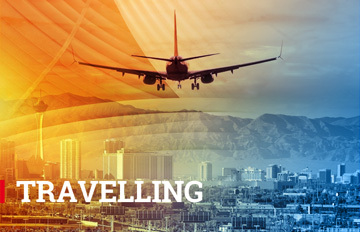 Several taxi companies operate at the Las Vegas International Airport: Taxi rates for a one-way transfer to the hotel cost approximately $50 one way. Las Vegas is on Pacific Coast Time. Time difference is 8 hours to Greenwich mean time. The temperature in September is mild, at daytime: 27 C, 80 F, at morning and evening 19 C 66 F.
The official language of the conference is in English. 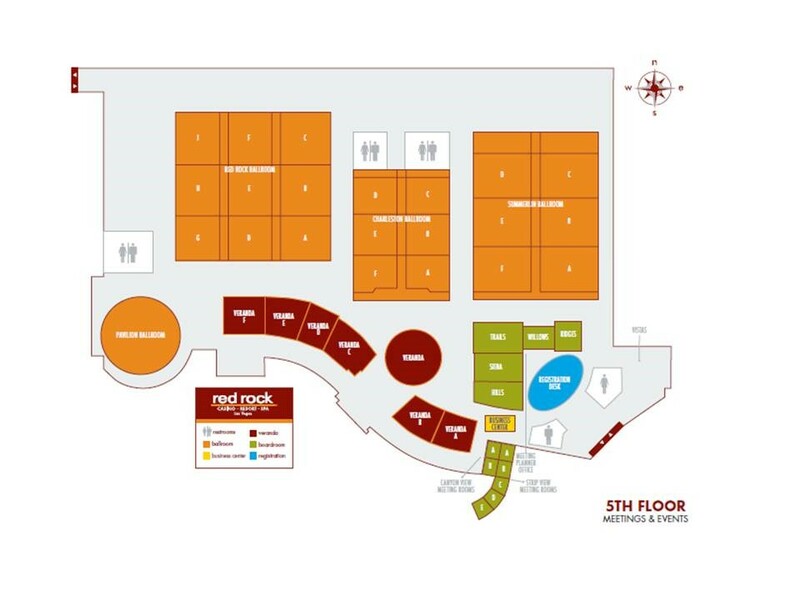 Conveniently located on 70 acres of land at the gateway to Red Rock Canyon and just 10 miles west of the Las Vegas Strip, in Downtown Summerlin on Charleston Boulevard Red Rock Casino Resort & Spa is just a 20-minute drive from McCarran International Airport. 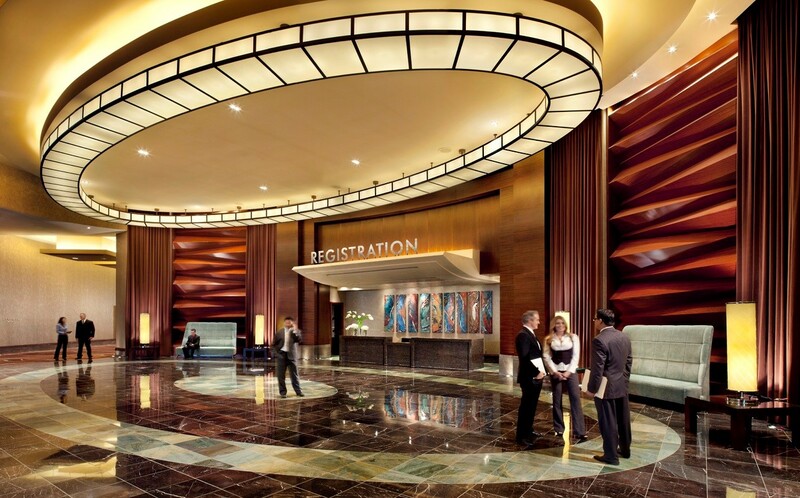 It is the best location in Las Vegas and right in the heart of the PPXIX conference. Inspired by the natural beauty of the neighboring mountains, Red Rock Casino Resort & Spa pays homage to the elegant mid-century modern resorts that made Las Vegas famous. The design is classic, cool Las Vegas, reinvented for the 21st century. The conference presentations will be in Summerlin Ballroom. The exhibition, coffee break, lunch area will be in room Charleston Ballroom and Foayer. 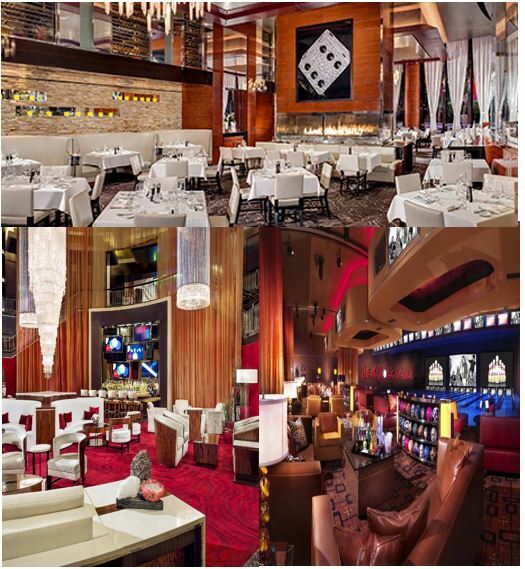 Experience the best in Las Vegas Dining at the Red Rock Resort. Fine dining restaurants includes gourmet cuisine from around the world, with a variety sure to please any palate. If you want casual, affordable yet delicious food, its covered as well. Red Rock offers some of the best restaurants in Las Vegas for casual eating, with low prices, but top-notch experiences. They offer a top buffet, comfort food, and incredible happy hour deals. From Fruit & Cheese Platters to Bottled Spirits, Red Rock In-Room Dining has it all. 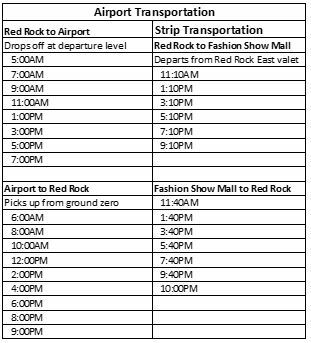 The Resort off Strip offers complimentary daily scheduled shuttle service to the Las Vegas Strip or airport.